Tuppe Tong Thai - Muncie Visitors Bureau | Visit Muncie! This restaurant is the place to go for authentic Thai cuisine. This locally owned restaurant is inside a bright yellow building on your way to Downtown Muncie. 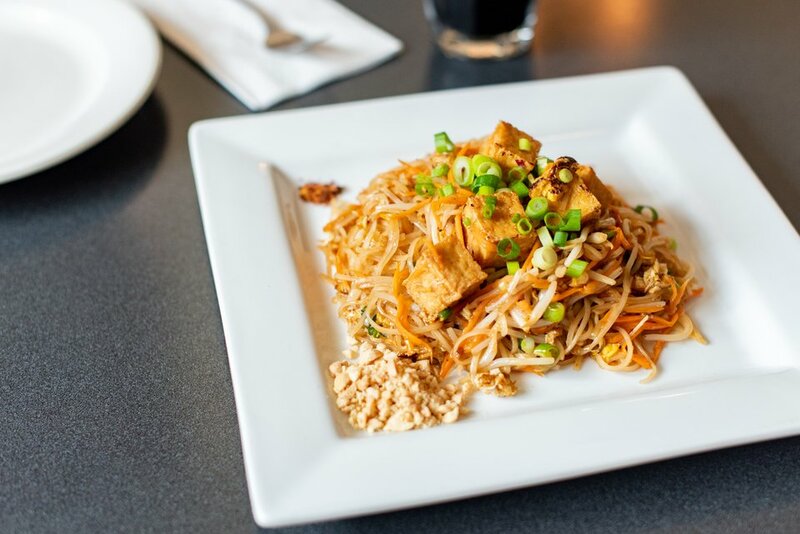 Stop by today for delicious curries, Pad Thai and many more traditional Thai dishes.